Orange is not the usual color, so it will take a long time, we will ship as soon as possible, we apologize for the inconvenience caused to you. If you are the 6th，12th，18th，and 24th（and so on）one who place an order and pay,during the event， then we will contact you and give you a refund. You only need to pay the shipping fee.Get a Paean board." 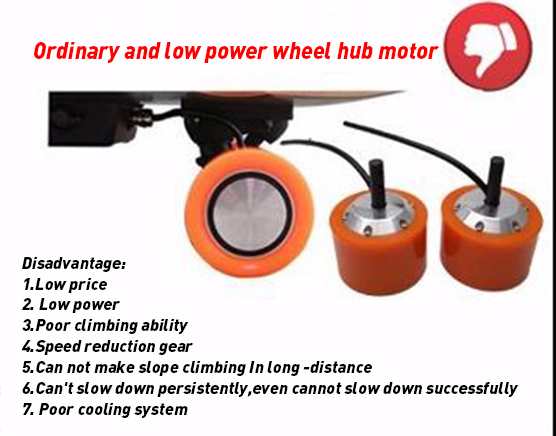 If you are a student， you don't have enough money to buy,but you really like our electric skateboard. 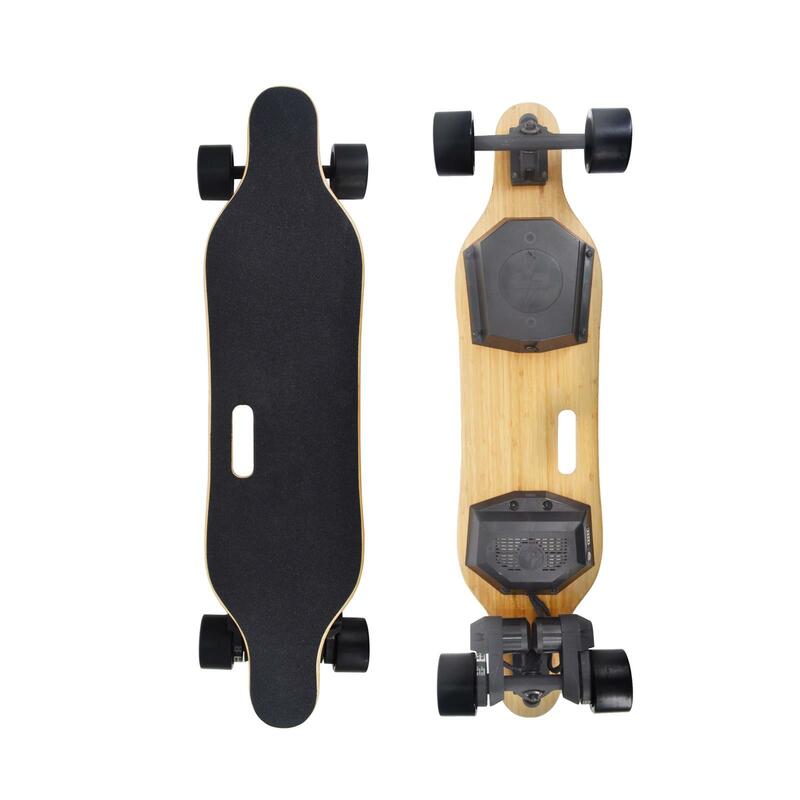 It doesn't matter,as long as you introduce five friends to buy our electric skateboard within three months,we will give you a free Paean board for no fee. You just need to send us an email and explain who is your friend. Attention:Due to the recent increase in order quantity, in order to help you timely delivery, you must leave your mobile phone number when placing the order. You can buy two at the same time without paying for postage. 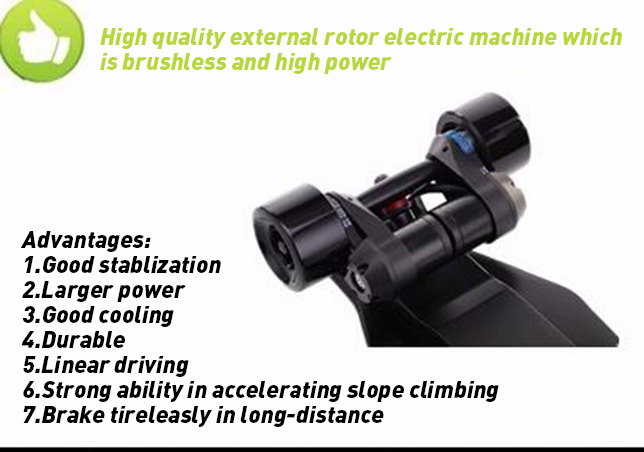 Compared with ordinary motors, dual belt motors have higher stability and climbing capability, and are more durable. With a top speed of 28 MPH for up to 25 miles, this e-skateboard is a perfect choice for commuting in urban environments, enjoying adventures on the road, or in neighborhoods. 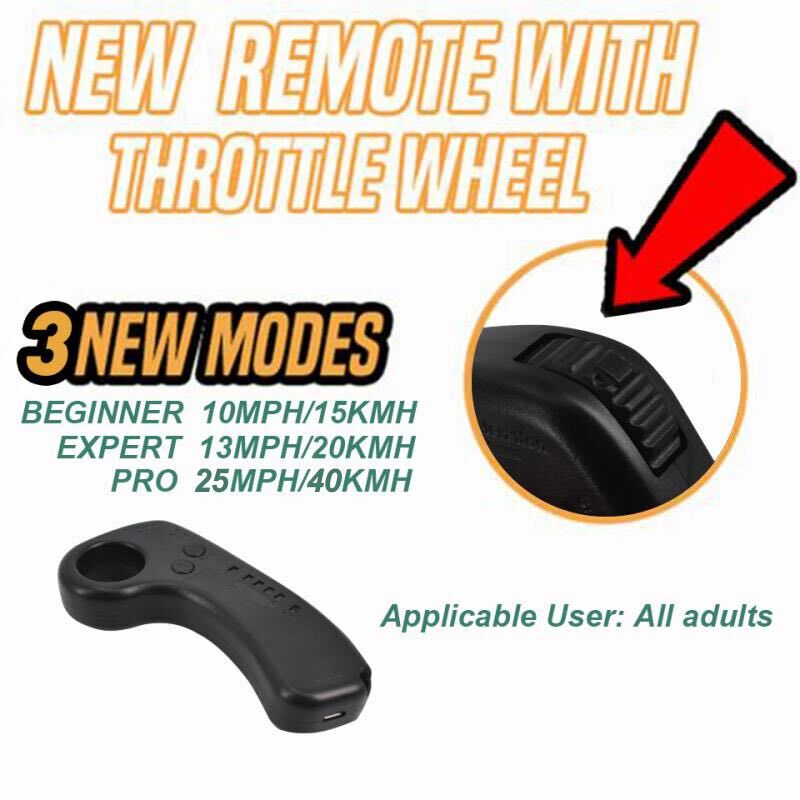 At 13 pounds with a curved design, it is a great shape and size for riders of all ages. The Paean special remote controller is easier to match than the ordinary remote controller on the market. 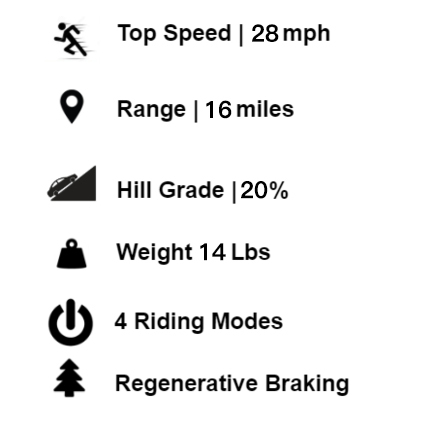 All Paean (37)) skateboard H2B uses 10s2p 36V 4.4Ah standard battery. It can be fully charged in three hours and recycled for 500 hours. 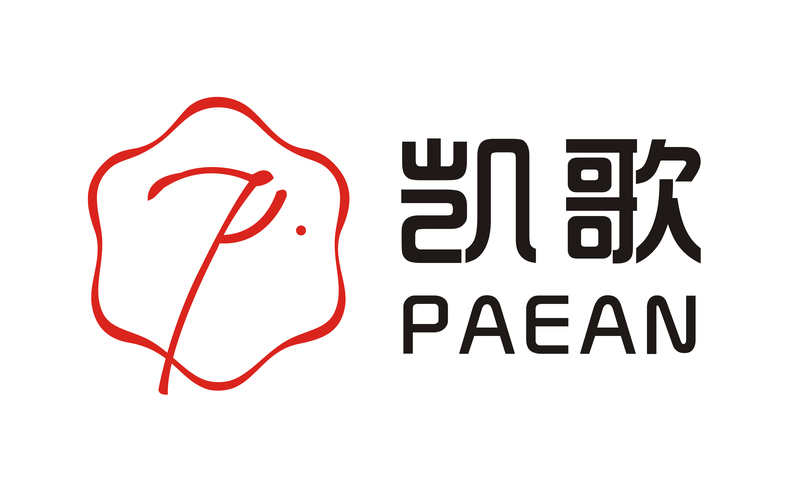 Paean uses the most popular ESC in the electric skateboard industry, the #1 option by the industry’s top brands. When remote is disconnected, Paean Board will glide. This is safer than automatic braking. Note: Paean board is waterproof. But for the sake of safety. You must wear a helmet when you ride an electric skateboard. No matter when you leave the skateboard, you have to close the remote control.